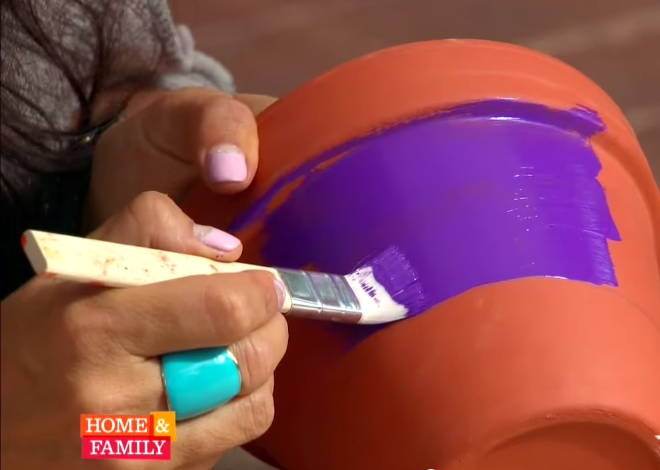 We wanted to share this DIY video tutorial by Tanya Memme, host of A&E’s Sell This House. 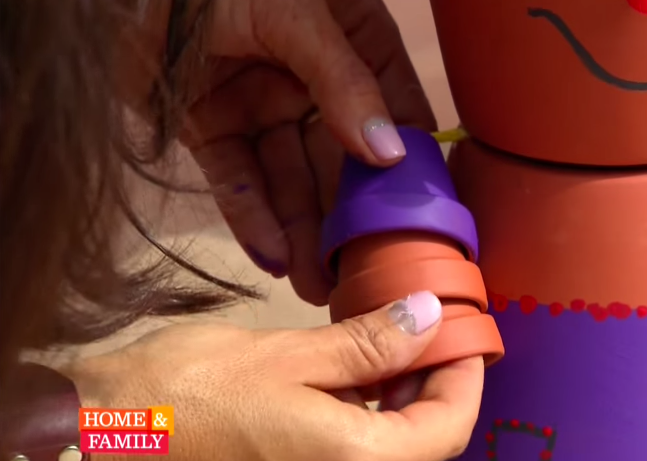 Here, Tanya Memme shows us how to create an adorable flower pot person in just a few easy, fun steps. 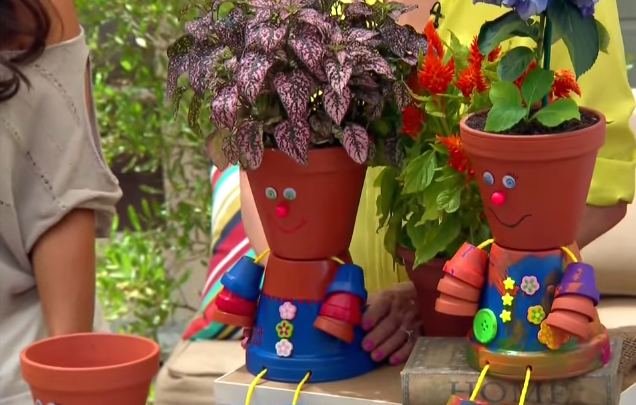 Below is a step by step guide from Tanya Memme’s awesome video demonstration on how to build these flower pot people. 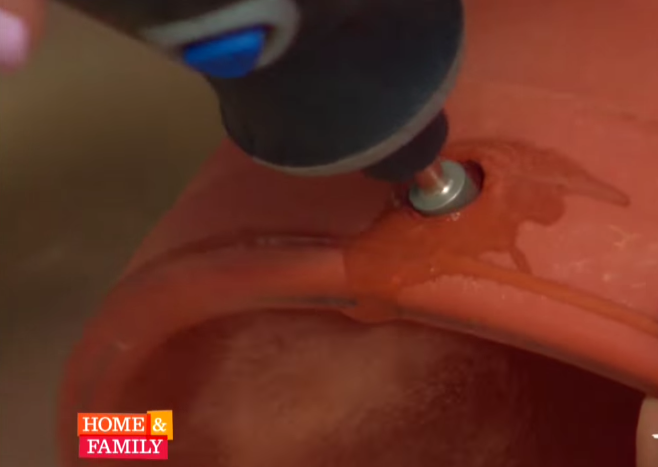 Step 1: Drill two holes on one side of one of the large pots with your dremel, using oil to keep from damaging the bit. These will eventually form the legs. Step 2: Paint the pot to look like a shirt, and add any accessories you desire. 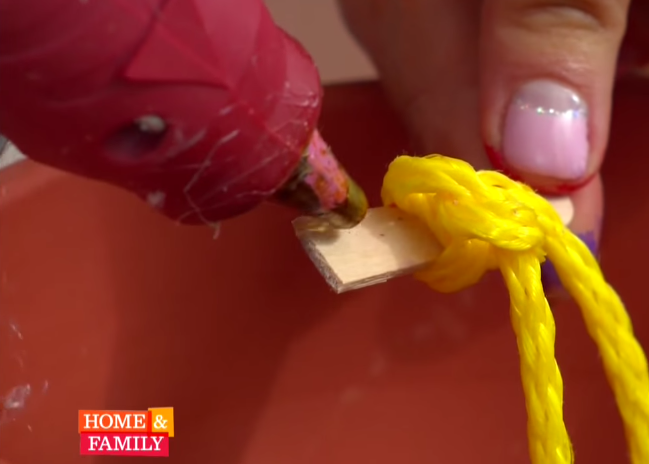 Step 3: Using the rope, tie a knot around a section of popsicle stick, making sure you have two separate ends, which will be used to form the arms. 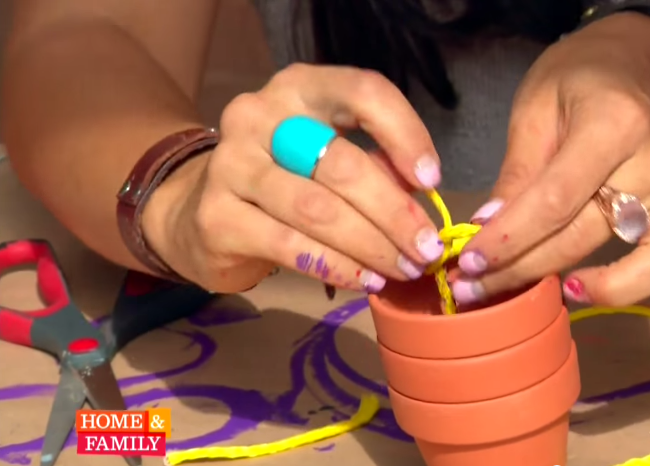 Step 4: Use hot glue to secure the knot and ensure your planter person doesn’t fall apart! Step 5: Thread the rope through the drainage hole in the bottom of the pot. The popsicle stick keeps it from pulling through. 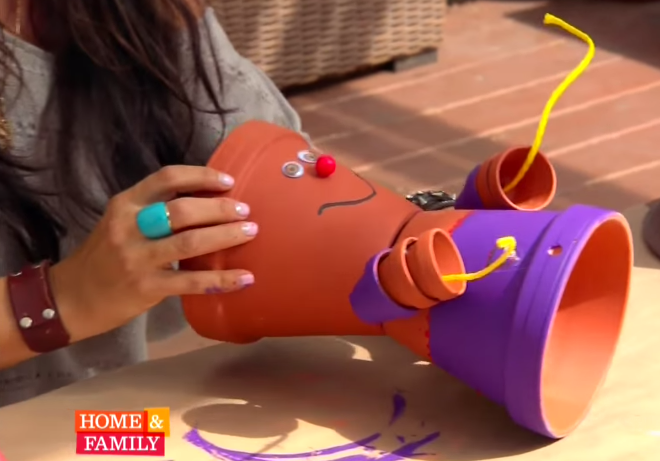 Step 6: Decorate the other large pot to look like a face. when you’re finished, hot glue the head to the body. There should be one side of the rope on either side when you’re done. Step 7: Paint two of your small pots. These will be the sleeves. Glue three of the pots together so that they look like a bent arm. 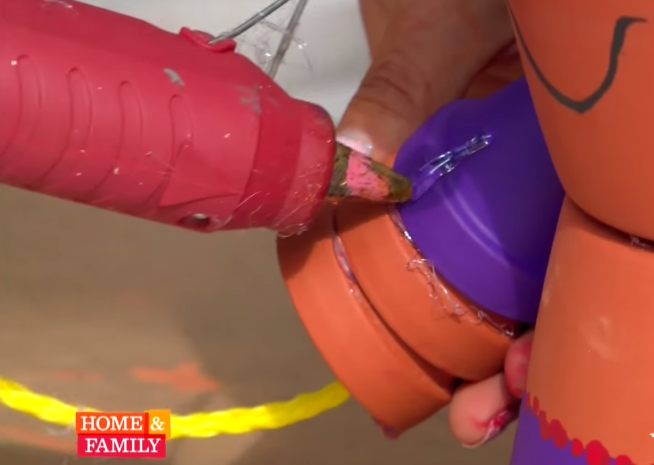 Step 8: Once the arm is secure, thread one end of your rope through the pots and tie a secure knot, using glue if necessary, so that the knot doesn’t slip back through the drainage holes. 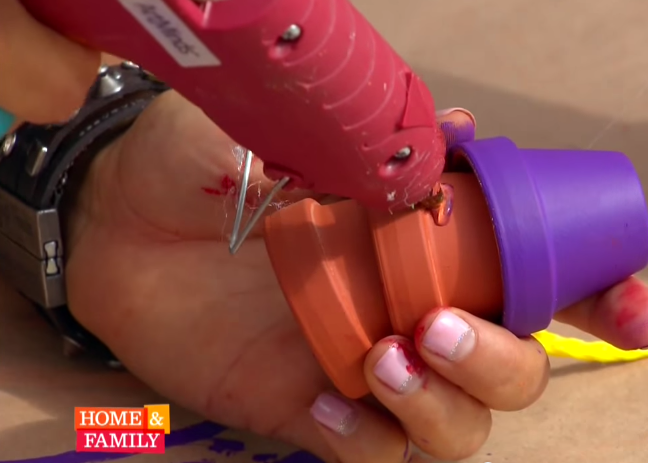 Step 9: Add a line of glue to the inside of the arm. Step 10: Fasten the arm to the side of the body. Step 11: Do the same for the other arm. Once the arms are secure, you can trim the rope so that it isn’t visible. Step 12: Cut another length of rope and loop one end through each hole in the front of the body. Step 13: You should have a “U” shape when you’re finished. Step 14: Stack three of the medium pots together and thread one end of the rope through the drainage holes, tying a secure knot at the end. Repeat with the other leg. 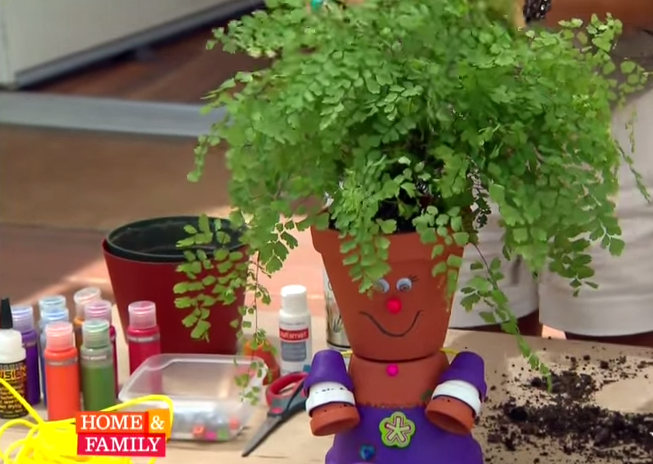 Step 15: Pick out your plant to use as “hair”. 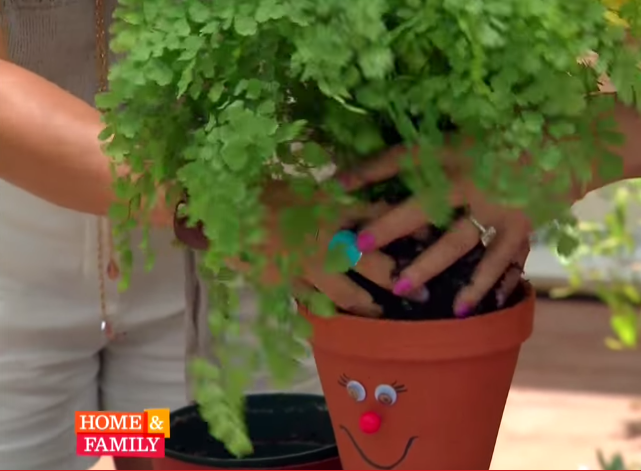 When moving the plant from its old container to the new one, be sure to loosen up the roots so that they can breathe. Step 16: Add any accessories you may have forgotten! 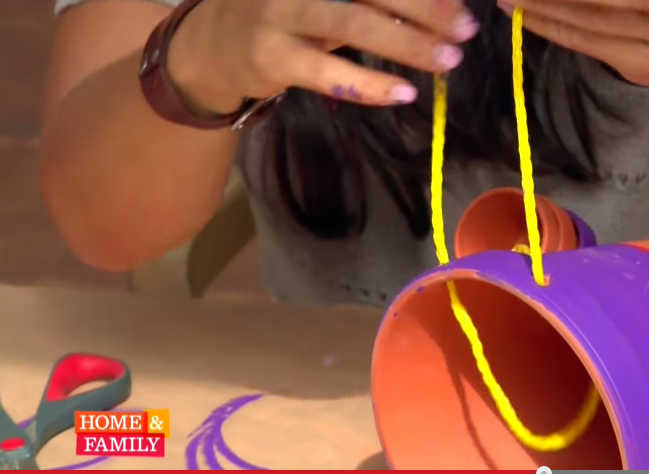 These planters are a great project to do with kids, and can easily be made holiday themed! 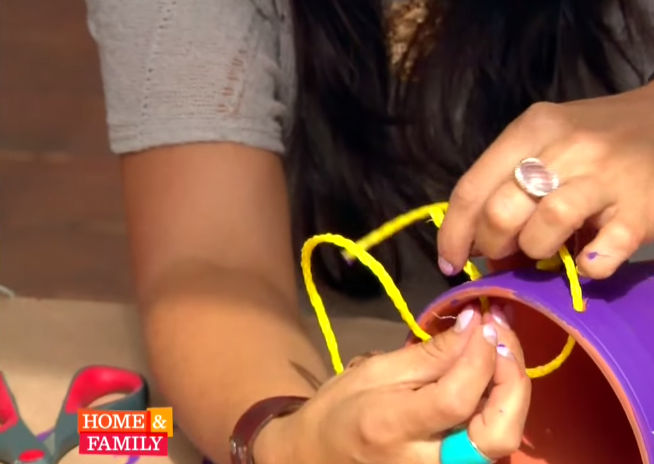 And there you have it, a simple, fun project that you can do with your kids, courtesy of Tanya Memme. 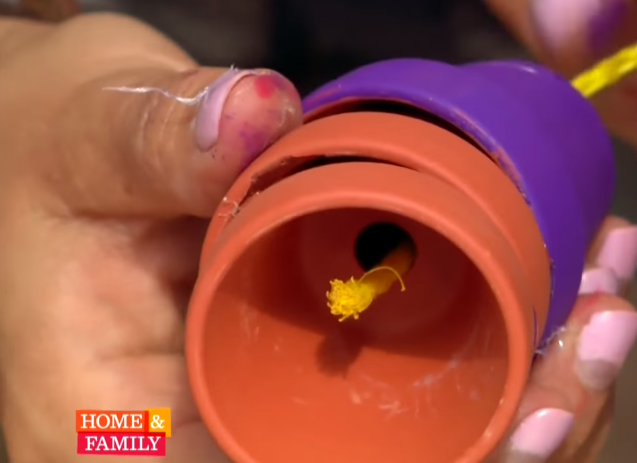 This is a great project to do with even young children, although you’ll want to use the dremel yourself!